Bhagmati is an Upcoming South Indian Film in 2018, It is Thriller Film and Anushka Shetty, Unni Mukundan in lead roles. This film is Directed by G. Ashok and Produced by V. Vamsi Krishna Reddy, Pramod. It is made under the banner of UV Creations. Bhagmati is scheduled to release on January 2018. 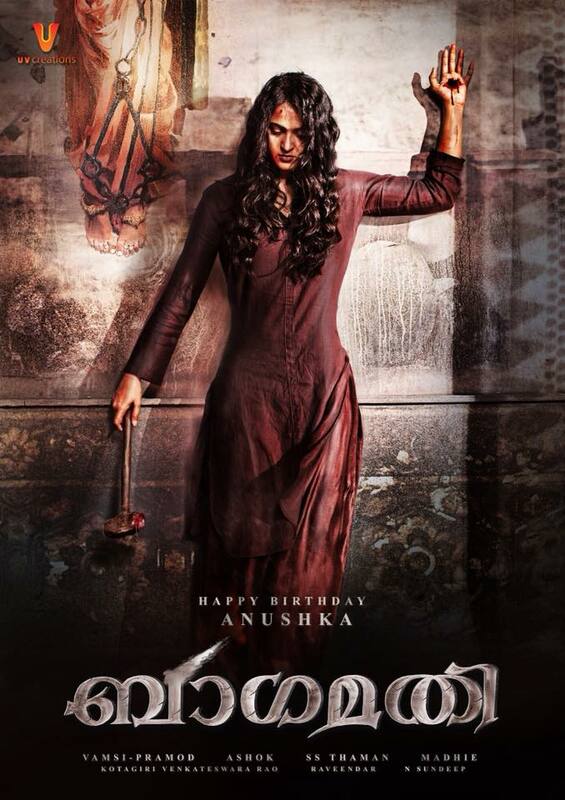 Anushka Shetty's next film is 'Bhagmati'. Which will be released in multi Tamil, Telugu, Malayalam languages. Now the post production of this film is underway. Dhanush's - Hollywood Movie "Extraordinary Journey of the Fakir (2018)"